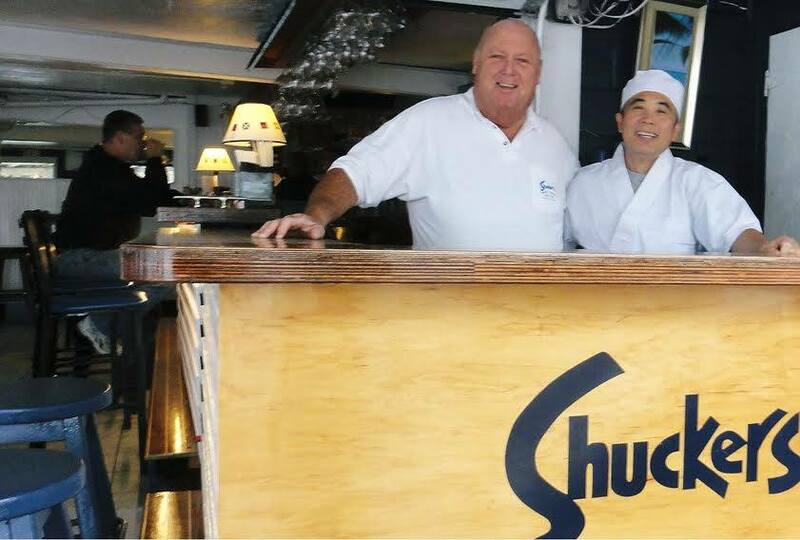 Exciting news for foodies who love eating out in the charming village of Woods Hole: Shuckers World Famous Raw Bar has partnered with sushi chef Steve Loo Shawren from Martha’s Vineyard (originally from Malaysia) to bring us fresh authentic sushi! 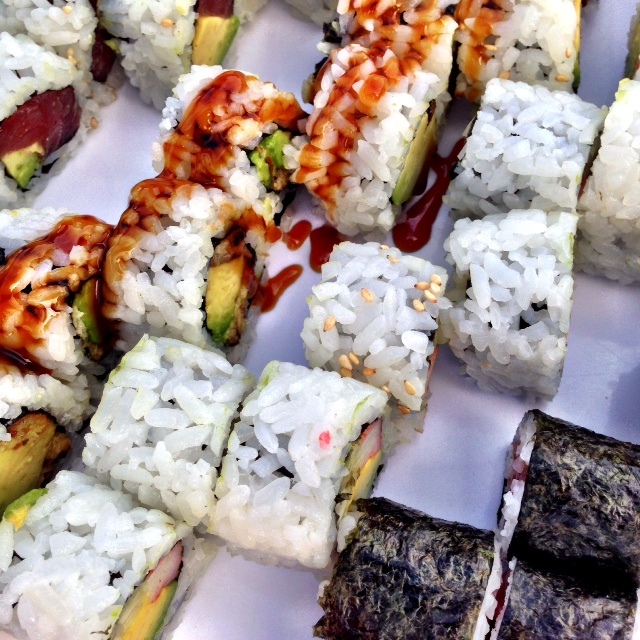 Yes, you can now enjoy eel overlooking Eel Pond. 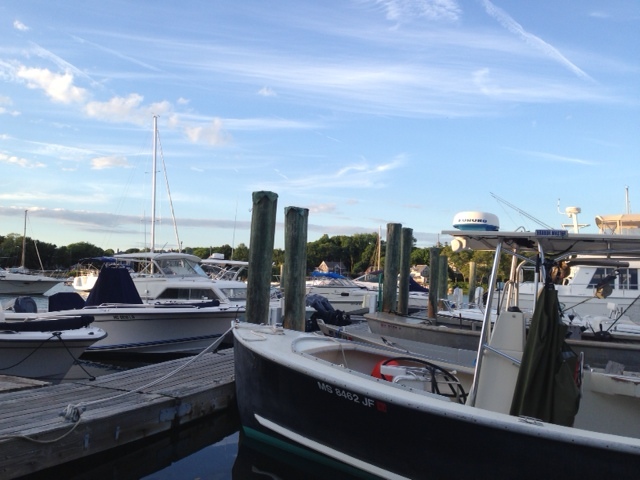 Shuckers is located at 91 Water Street, on a dock looking out over the marina. 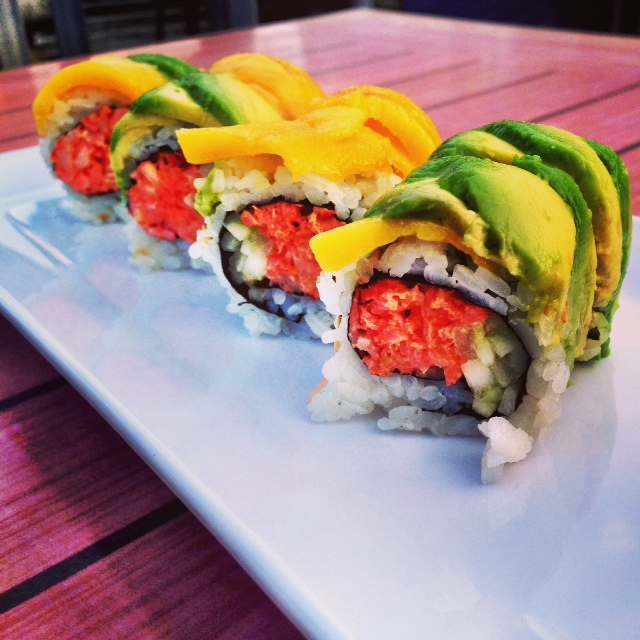 What could be better than delicious seaweed salad, spicy tuna roll, lobster roll with avocado and mango plus a nice glass of chilled wine while looking out over the boats? 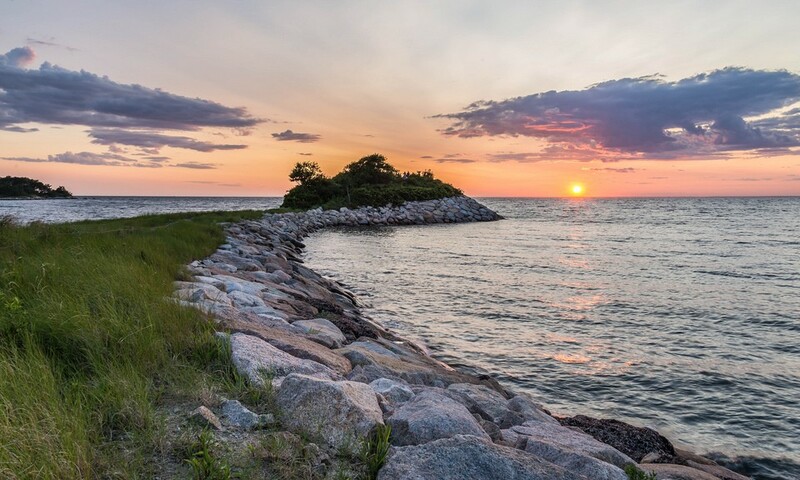 Sunset in this spot is especially wonderful, and you can eat out on the “Song of Eel Pond” with the whole sky above you. Early summer, there are heaters to keep you warm and toasty as the fireflies come out. 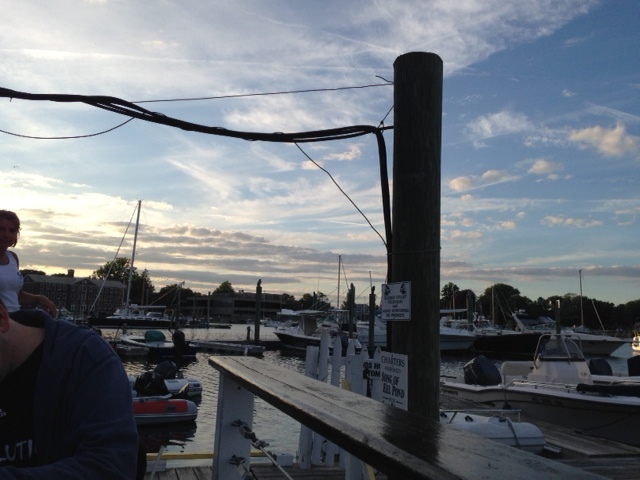 Great service, plus delicious fresh fish? What is not to like! 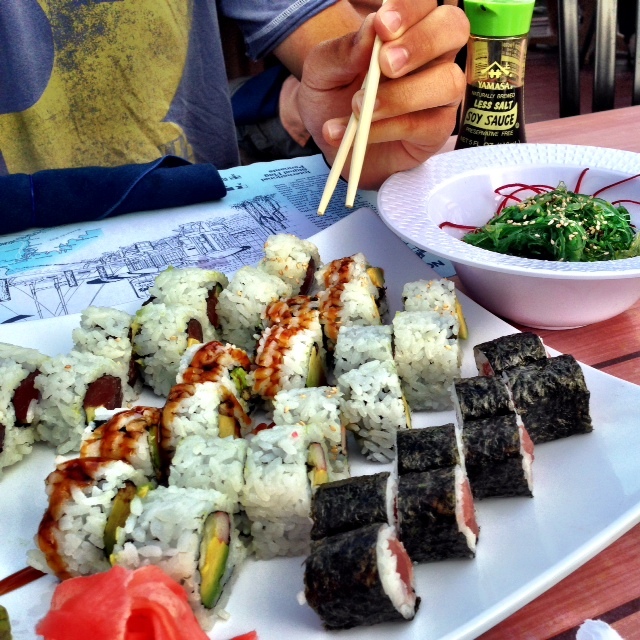 Shuckers Sushi is sure to become a new local favorite.